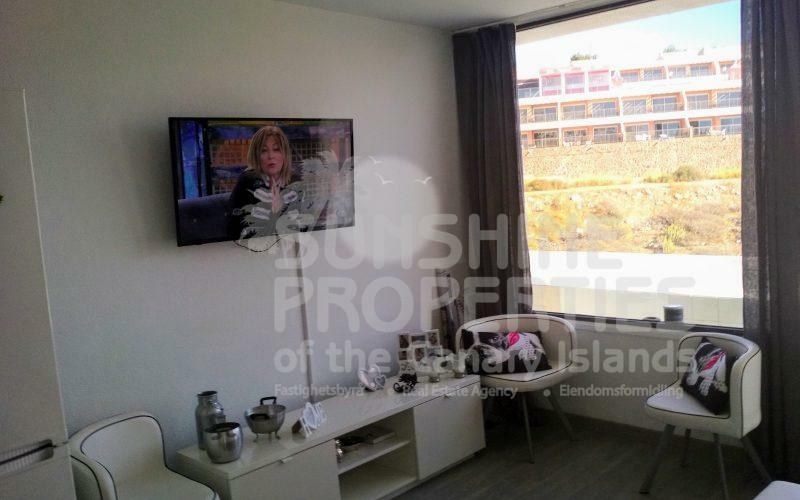 This is a 1 Bedroom Apartment in Amadores Puerto Rico with beautiful Sea views and mountain views in a highly sought after area. 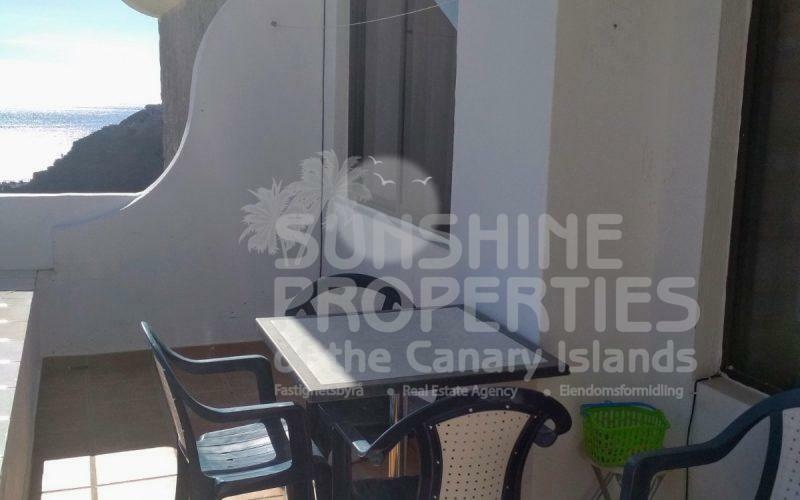 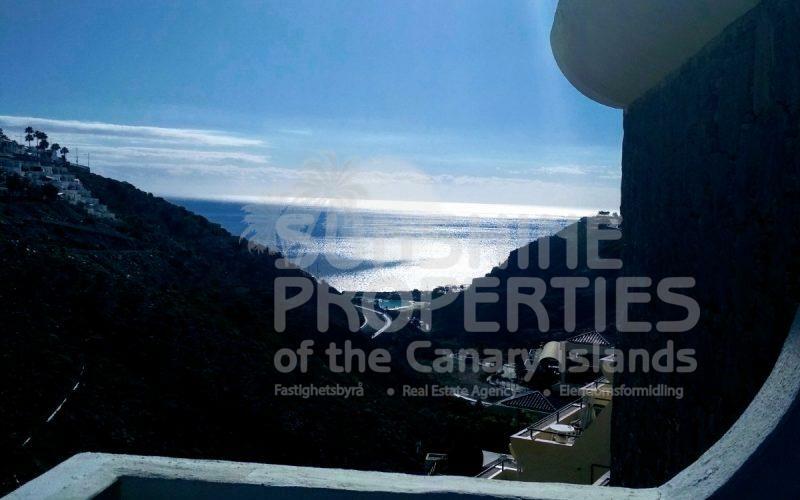 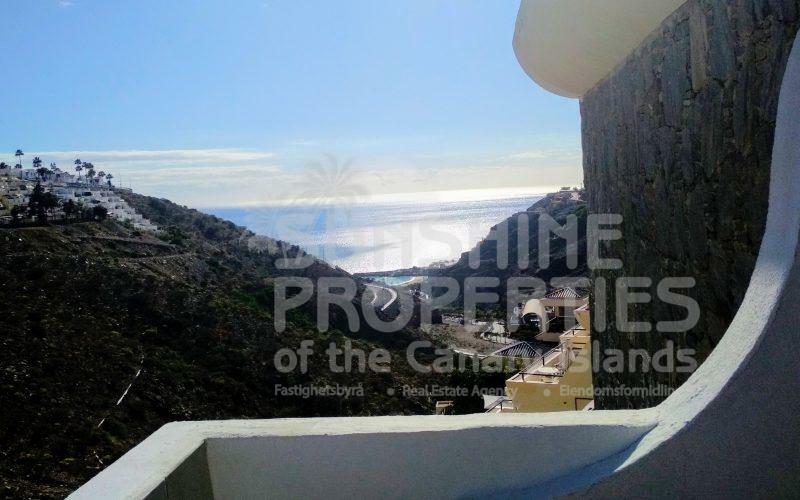 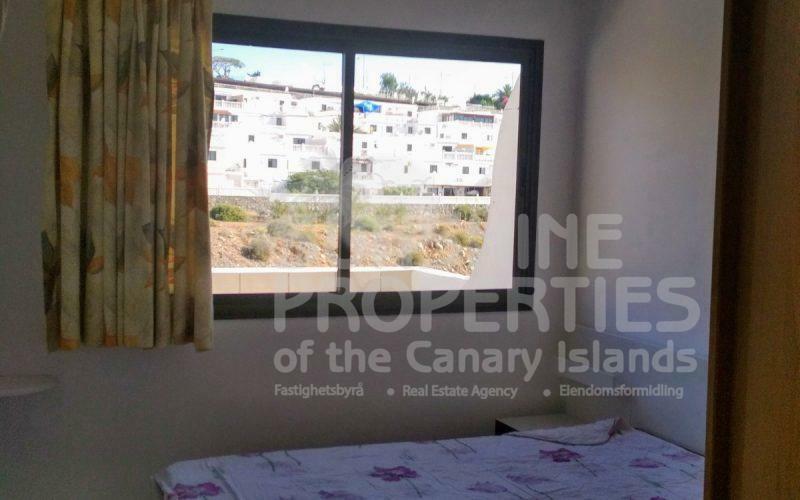 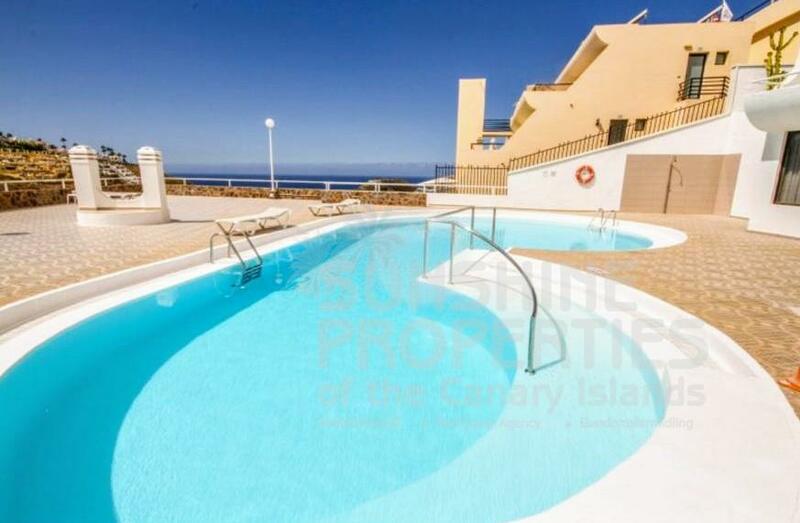 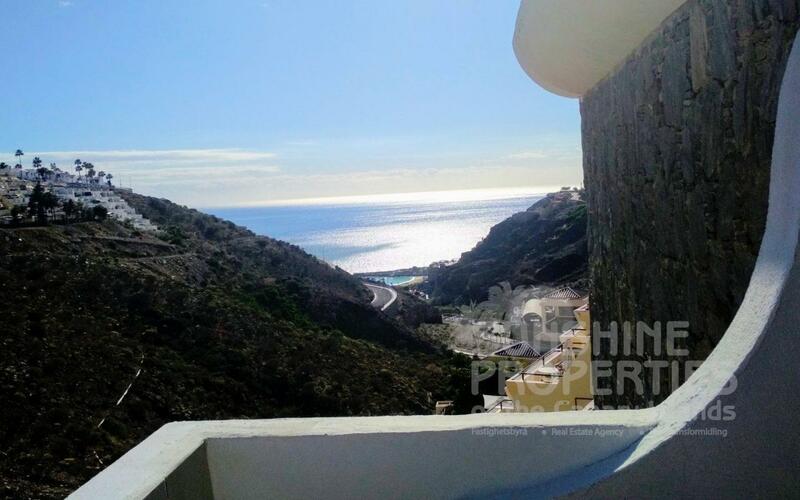 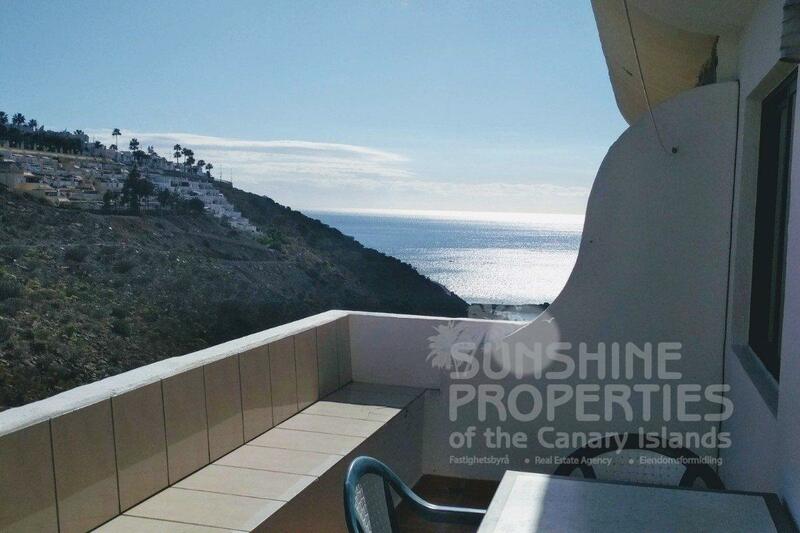 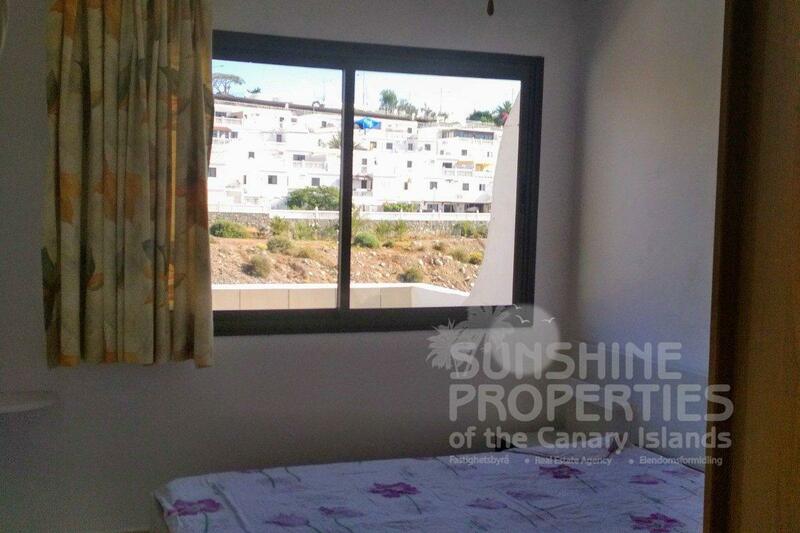 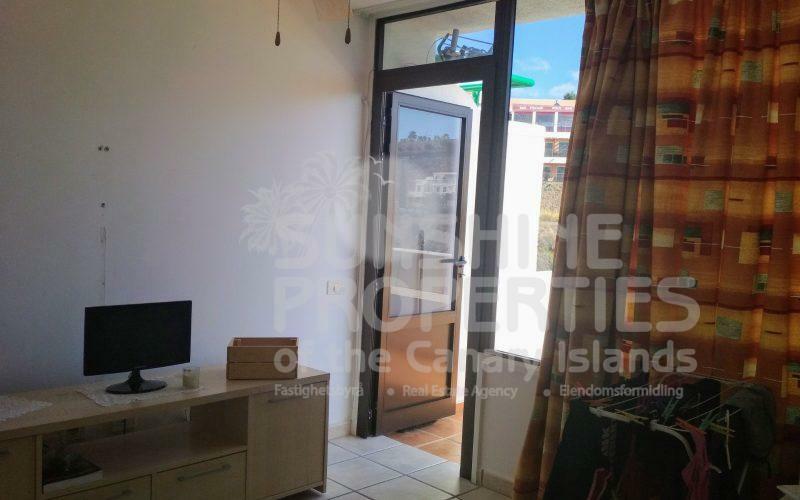 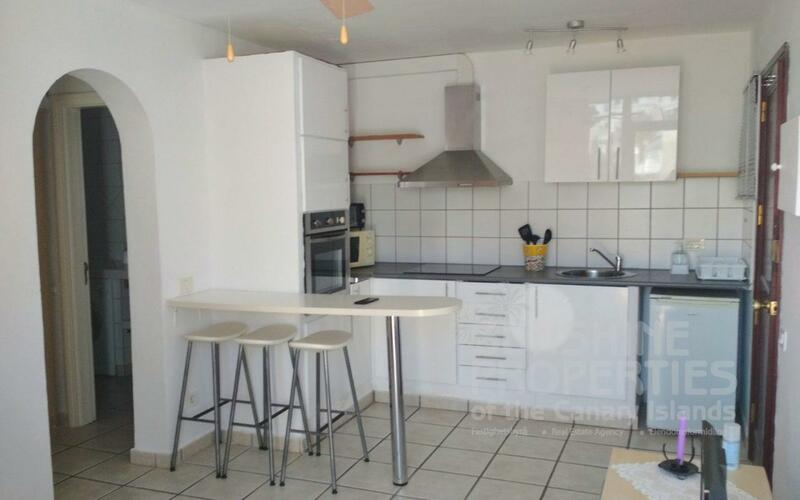 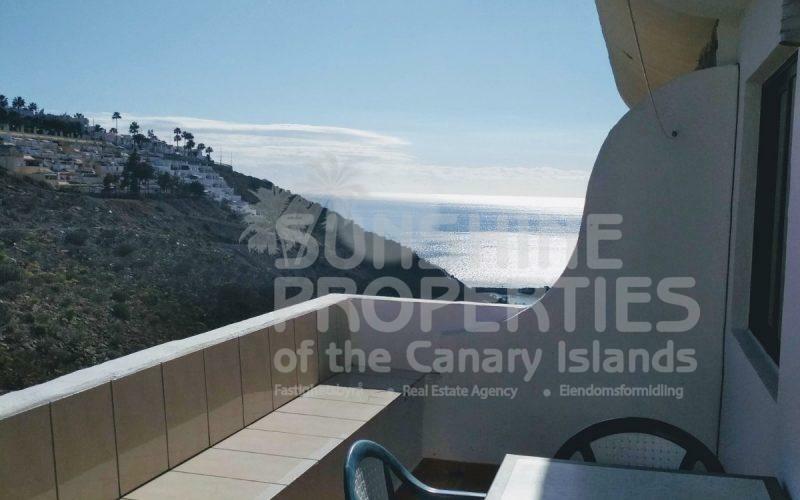 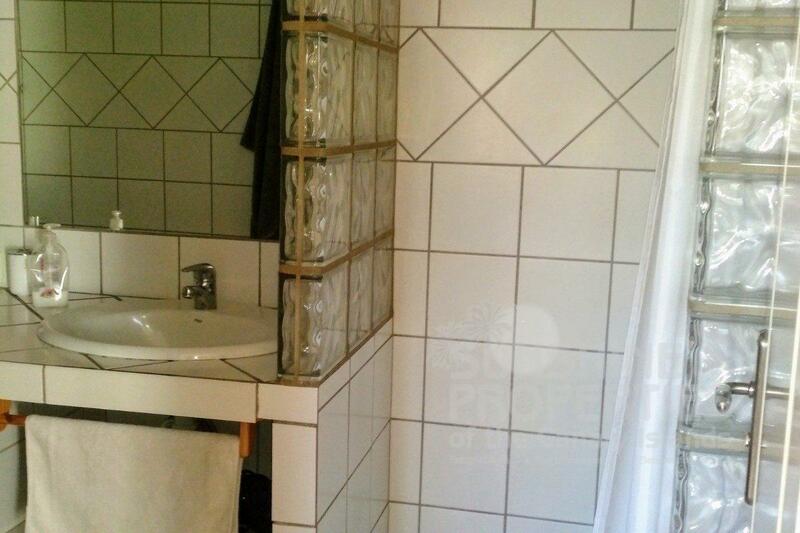 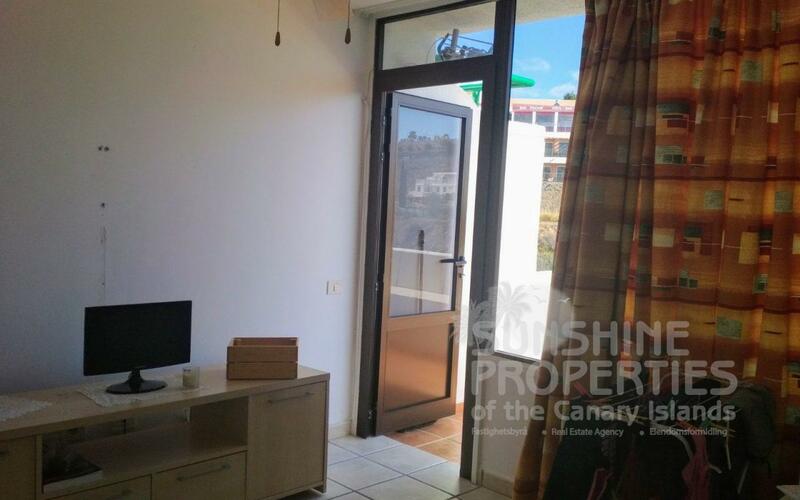 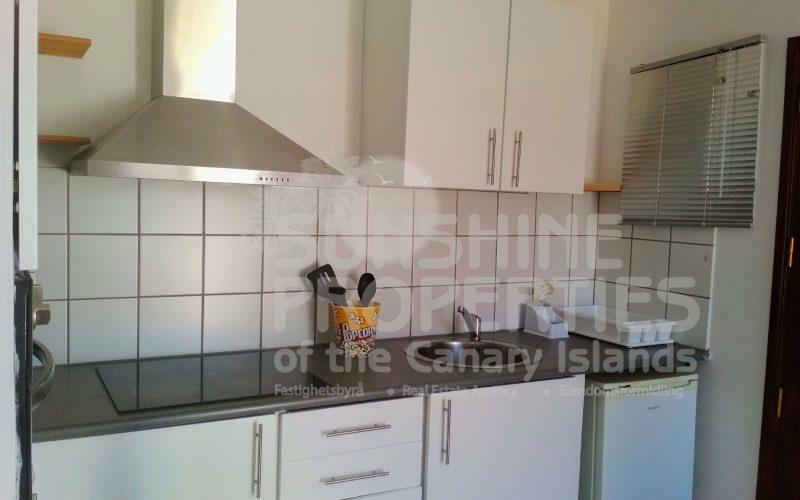 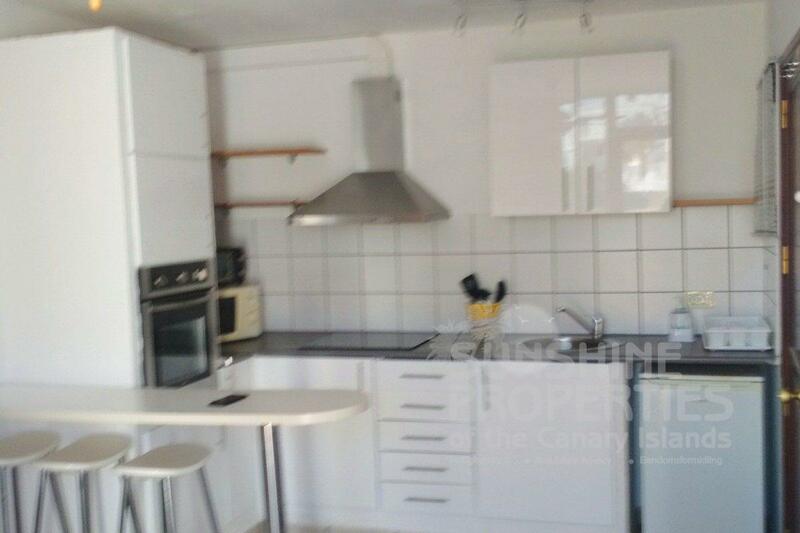 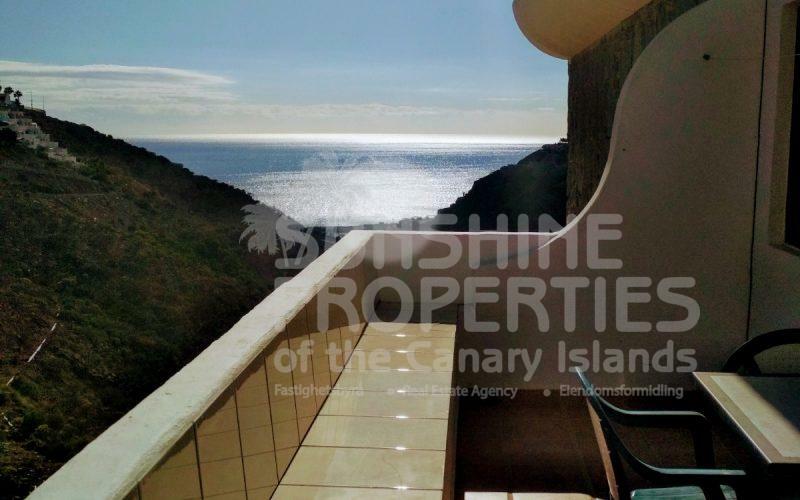 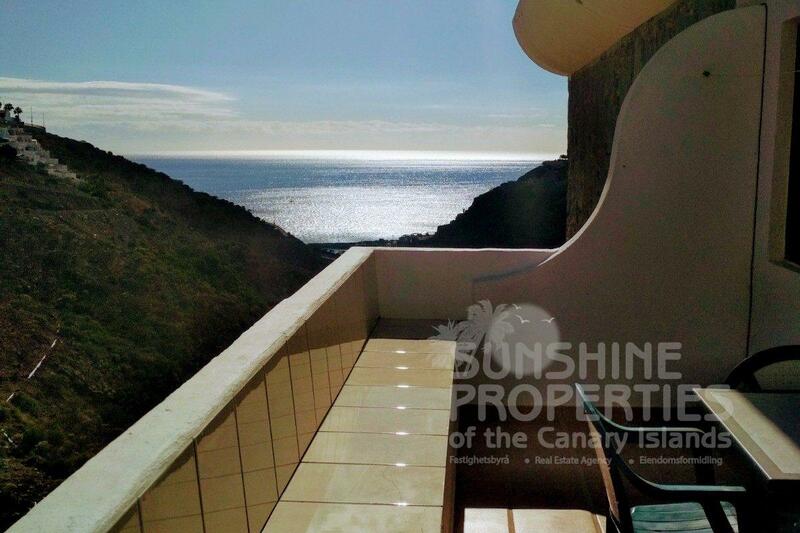 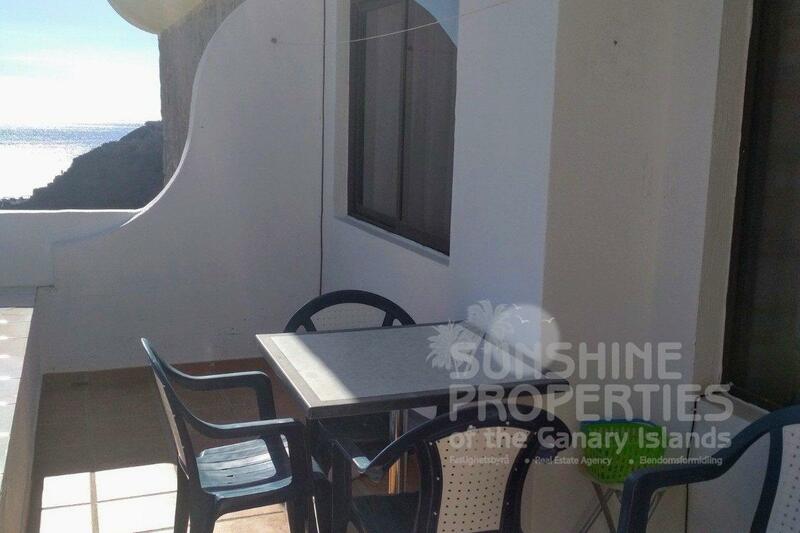 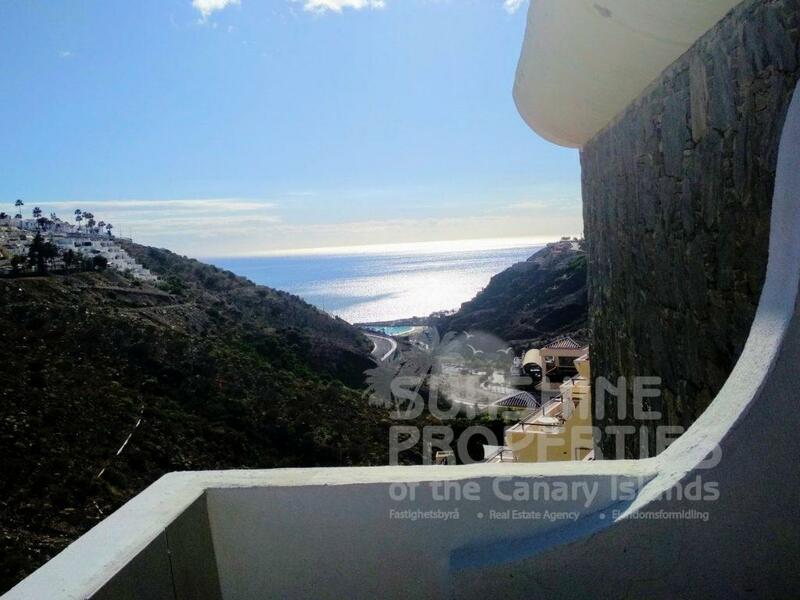 This property is situated at the top of the Valley over looking Amadores. 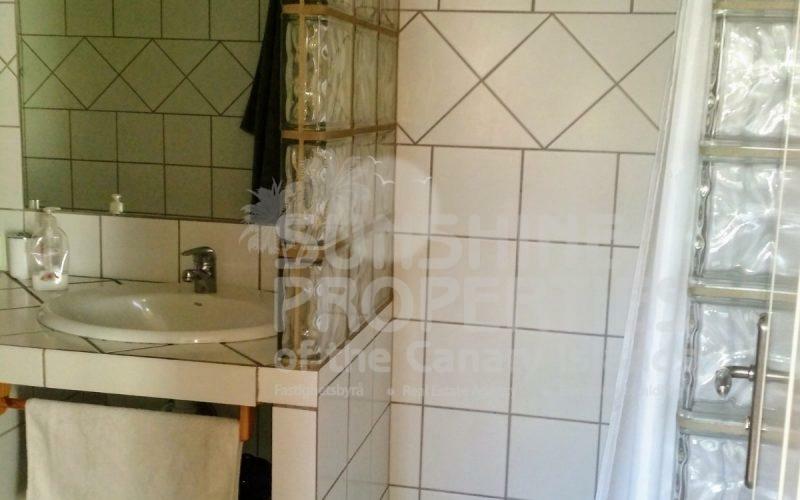 The unit is bright and spacious with an open plan concept and is being sold fully furnished. 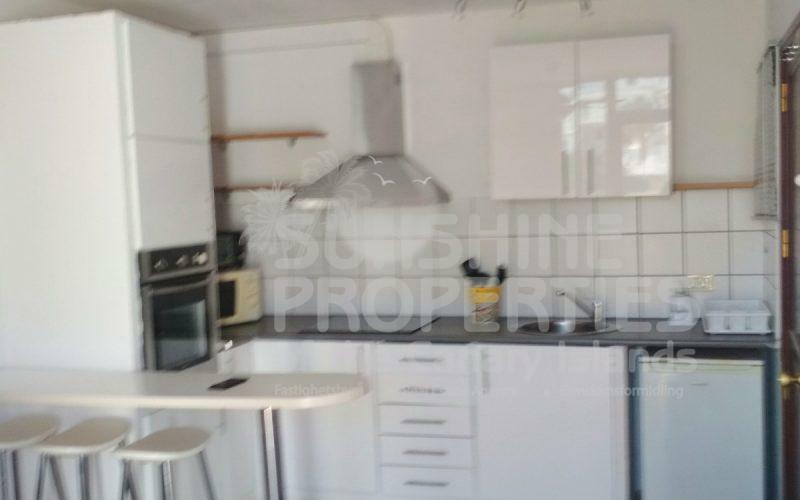 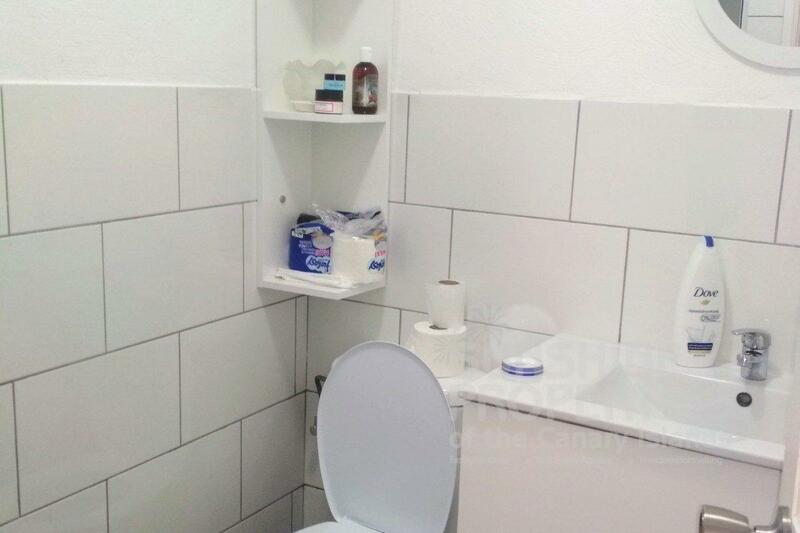 It is close to the Europa centre which has shops, bars, pharmacies etc. 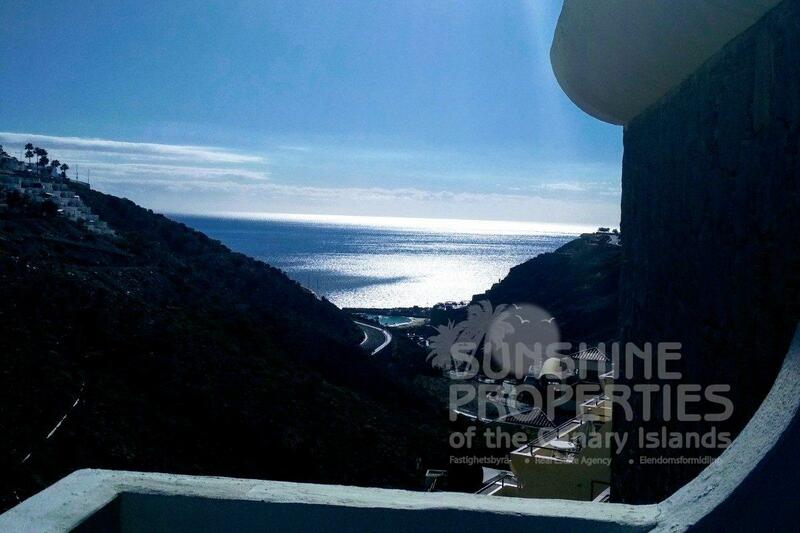 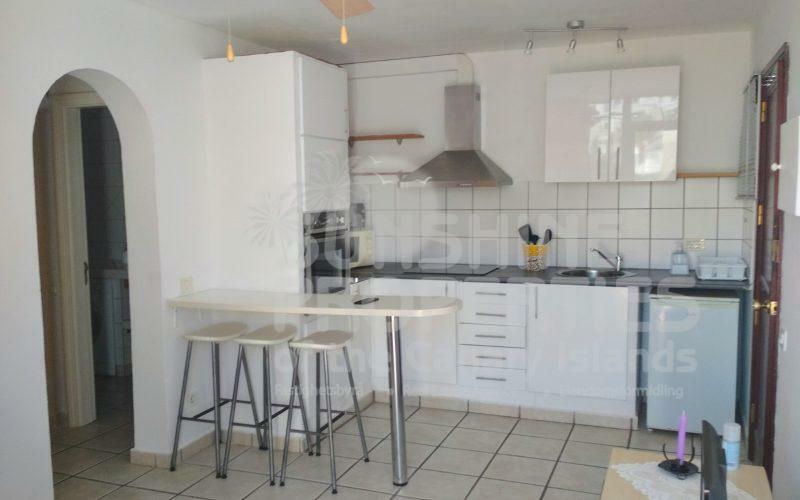 The property is also within walking distance to the beautiful white sand beach. 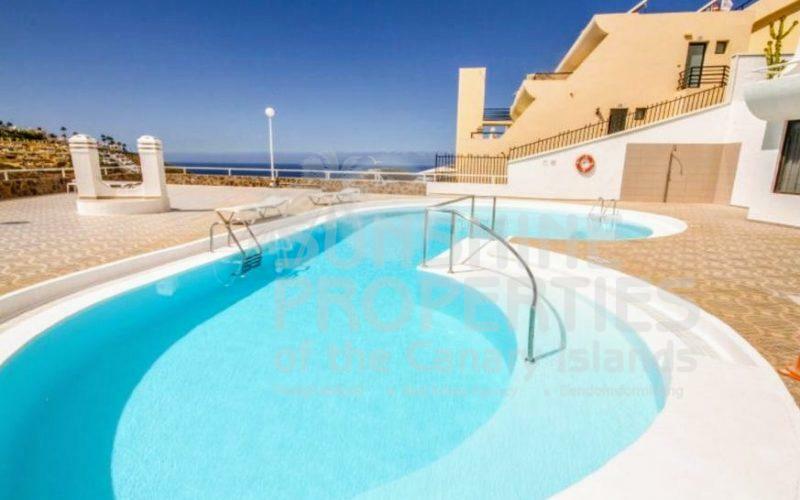 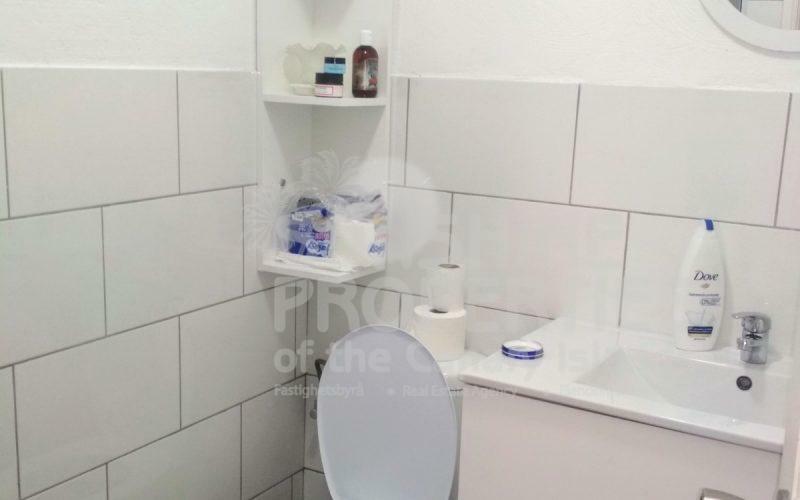 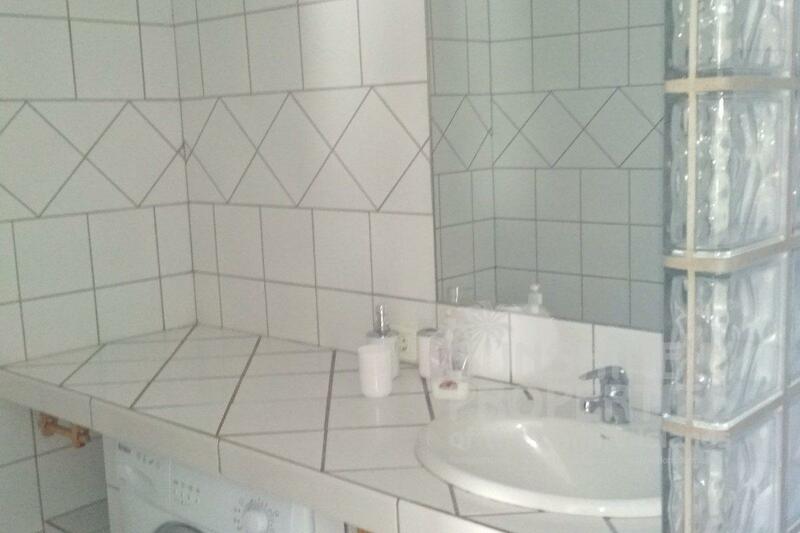 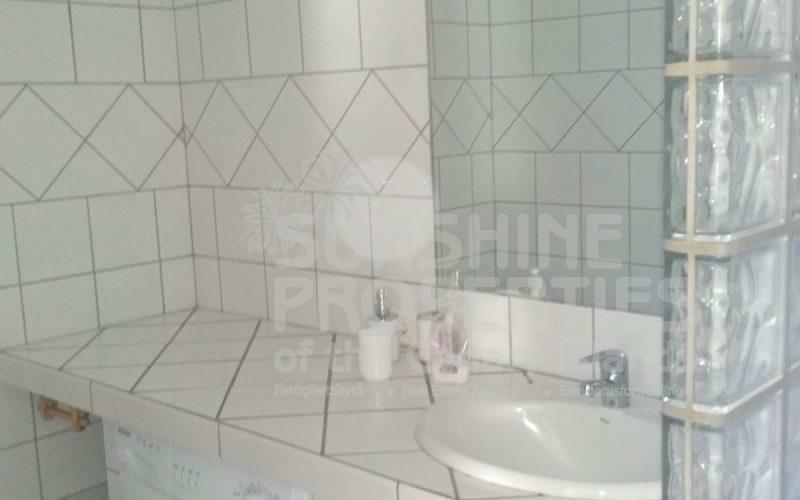 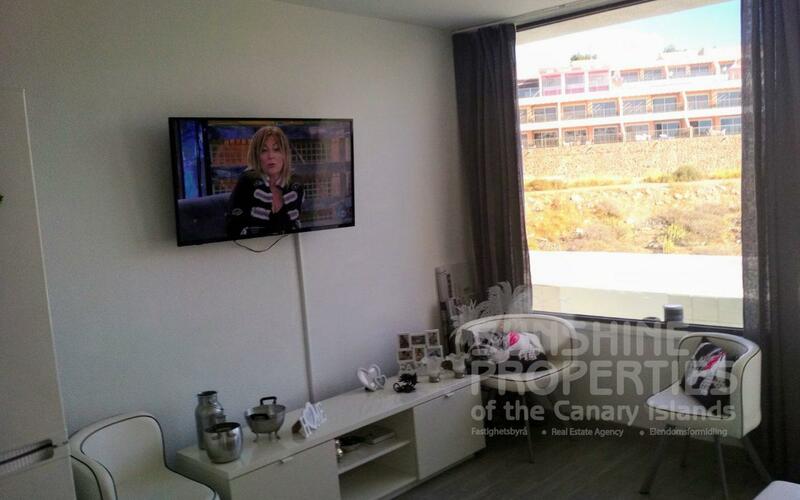 The complex is a quiet, residential complex and is ideal for a home or as an investment.